The team at SERVPRO of South Elkhart County has the necessary training and experience to remediate seepage-based flooding. Do not hesitate to call us if we can help! Why SERVPRO when it comes to fire damage! A fire can be devastating to your home or business. After the fire trucks leave, your property will likely suffer from not only fire and smoke damage, but also widespread water damage and flooding from firefighting efforts. SERVPRO of South Elkhart County has specialized fire and water damage restoration training and experience to quickly clean up and restore your home to pre-fire condition. They also can remove the pervasive smoke odor and deep-clean soot from upholstery and carpet. SERVPRO of South Elkhart County has what it takes to restore your home back to pre loss condition. SERVPRO of South Elkhart County responds quickly to a water or fire, or mold damage emergency, 24 hours a day. Whether the damage occurs in a small business building or a big box store, we have the training, experience, and equipment to handle the situation. Our national network of 1,650 Franchises gives us access to personnel and resources. Call us for assistance today! As a locally owned and operated business, SERVPRO of South Elkhart County is strategically located to respond quickly to your water damage emergency and your mold cleanup. When there is mold in a home or business, we have the resources and personnel to help get your home or business back together. Why SERVPRO of South Elkhart County when it comes to carpet cleaning! 3/21/2019 - Why SERVPRO when it comes to storm damage! 3/21/2019 - Why SERVPRO when it comes to fire damage! 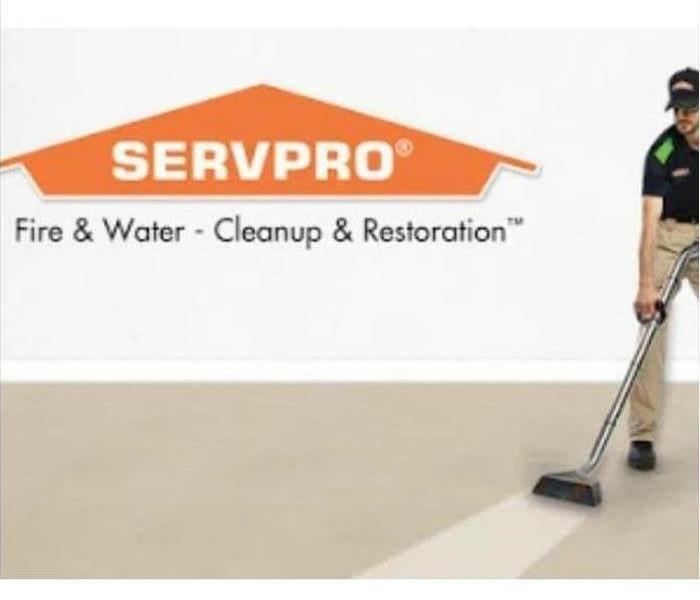 3/11/2019 - Why SERVPRO when it comes to restoring your business! 3/11/2019 - Why SERVPRO when it comes to sewage cleanup! 3/11/2019 - Why SERVPRO when it comes to biohazard cleanup! 3/11/2019 - Why SERVPRO of South Elkhart County when it comes to carpet cleaning!